Publisher: Spencer Hill Press Middle Grade (www.spencerhillmiddlegrade.com) Please feel free to use any text, images, links, etc. from our website. 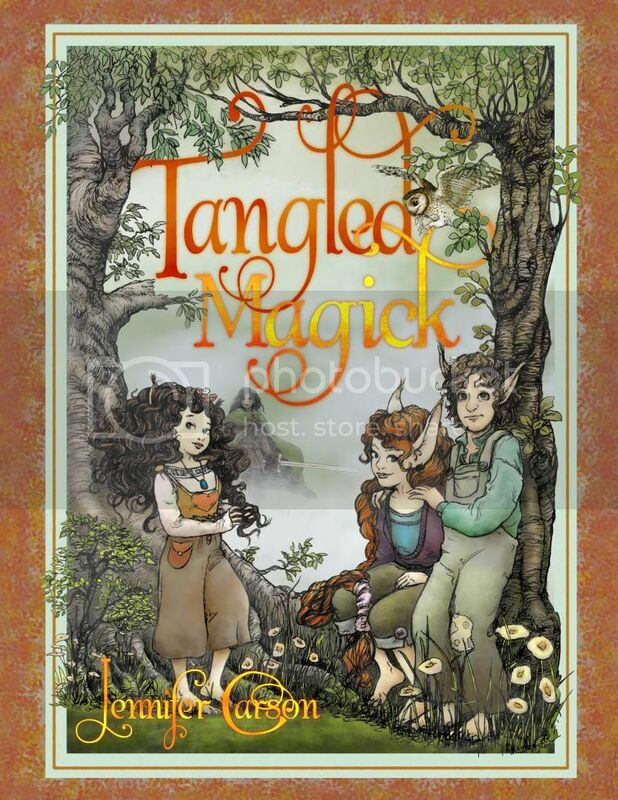 The second book in the Hapenny Magick series!